STRABAG is a European tech company for construction services with about 73.000 employees worldwide. 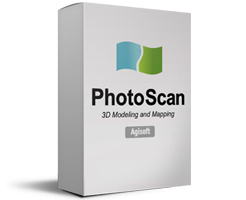 In early August, the first KlauPPK system was delivered to STRABAG‘s department “Digital Object Scanning and Drones”, by Videographics Ingenieurgesellschaft mbH as a local representative of the KlauPPK in Europe, to evaluate the technology and compare it with few drone surveying solutions supplied by other well-established manufacturers. 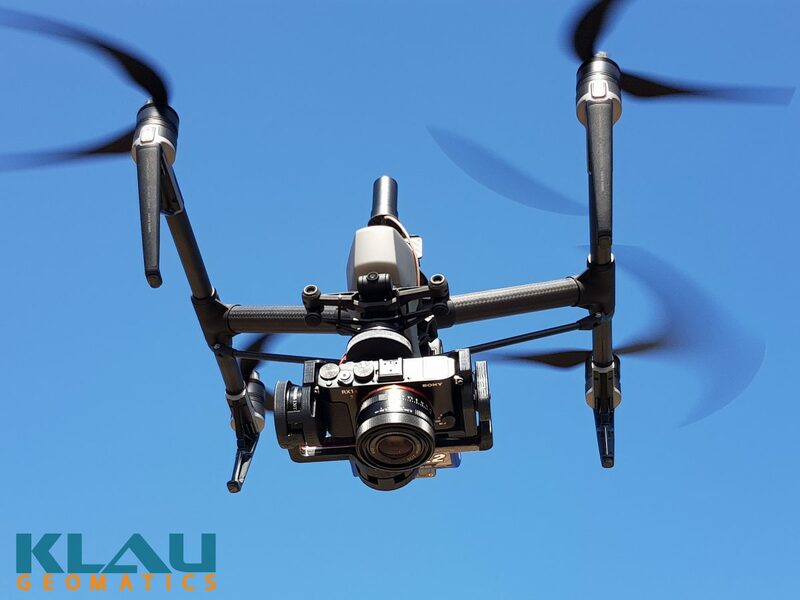 Part of Videographics’ engagement was supporting a pilot project for STRABAG to demonstrate the KLAUPPK capability in the field, comprising a DJI INSPIRE 2 aircraft, the Klau-calibrated X4s camera and, of course, the KlauPPK unit. Throughout the test area, about 17 hectares in size, STRABAG randomly placed 14 control points and surveyed their coordinates with a high precision RTK-GNSS rover. 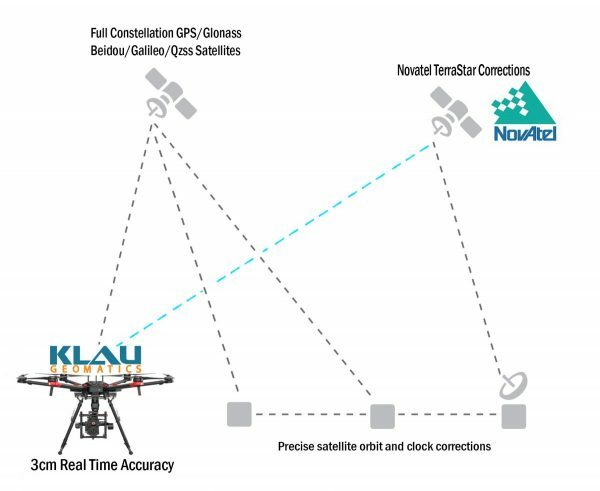 After the flight, camera location coordinates were computed with the KlauPPK software in a European geoid model and coordinate system utilizing the available national VRS correction network without running a local base station GPS receiver. “The results have been very impressive”, said Dr. Thomas Groeninger, the technical head of STRABAG’s department 3D object scanning and drones “The accuracy of the point cloud, the digital elevation model (DEM) and the orthomosaic processed in our systems based on the captured data set did get very close to the values we measured with our rover. We did not assume that this really would work reliably since we have already tested systems with alike accuracy promises from their manufactures but haven’t been able to even get close to the expected results.” The residual errors for all 14 control points partly were in the sub-centimeter area, with a calculated total error of 2.45 cm (RSME), which is well beyond the claim of 3 cm absolute in X/Y/Z. Based on this successful trial, the order for a KlauPPK add-on for an existing DJI-Matrice-M210 copter, was placed immediately. In addition, Videographics offered STRABAG to lease their demo aerial surveying system (Inspire 2+KlauPPK) for an important road construction project and within two days more than 50 PPK-flights have been conducted. “We are pleased to support STRABAG to bridge the total delivery process of about three weeks and enabled their drone operators to get familiar with the most accurate drone surveying system worldwide by providing professional support and making this project another important and successful milestone”, said Stefan Warislohner, CEO of Videographics Ingenieurgesellschaft mbH. 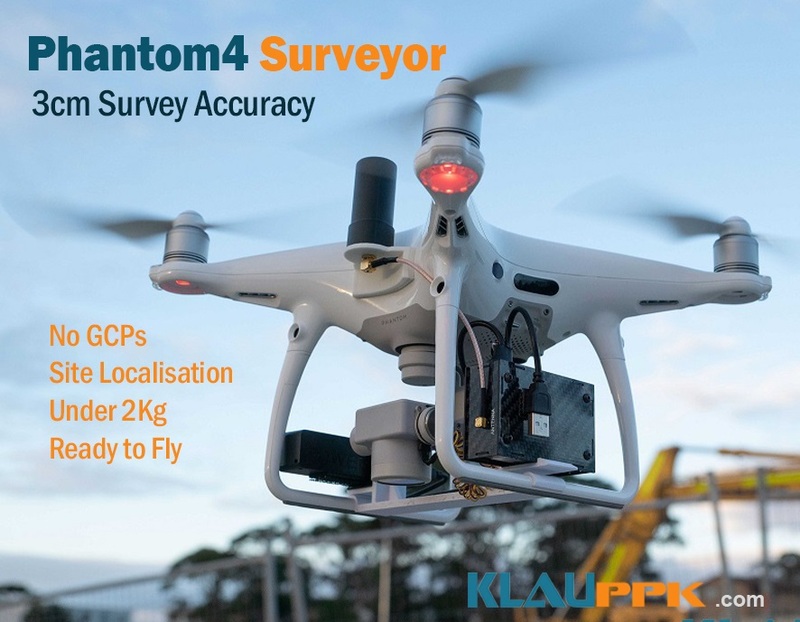 “STARBAG is in the process of rolling out the KlauPPK proven technology for their accurate aerial surveying projects for other STRABAG offices from inside the EU”.